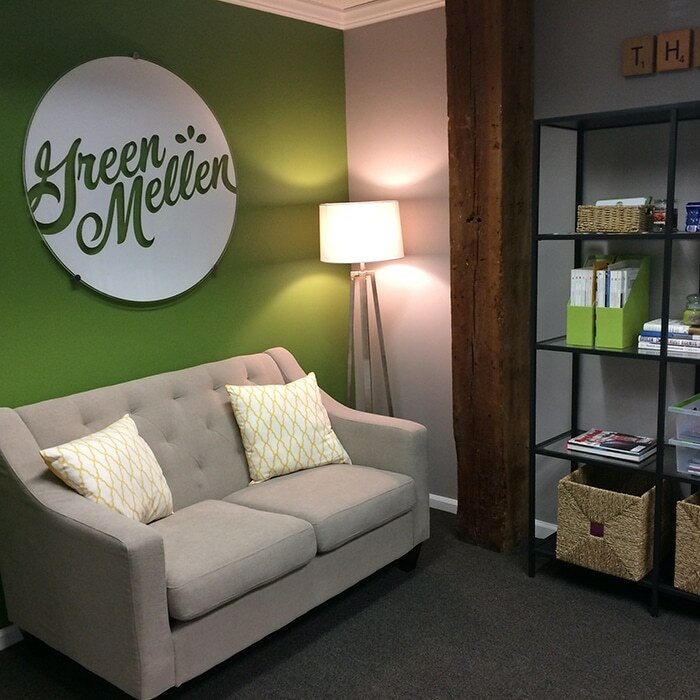 At GreenMellen, we love all things WordPress. Every website we build uses this content management system (CMS), we keep up with the latest news and trends happening with WordPress, and we even take part of the Atlanta WordPress community by attending Meetups and going to WordCamp Atlanta every year. The unfortunate truth is that many people don’t trust or fully understand WordPress, so we decided to dedicate a post that debunks the top misconceptions about the CMS that powers over a quarter of the live websites today. Here are some common myths about WordPress that you need to know. We’re sticklers for secure, safe websites, and WordPress provides us with the security we need for our clients’ sites. WordPress is just as reliable as any other reputable CMS as long as you follow best practices such as having a protective host and only adding the plugins you need. The best ways to keep your WordPress website secure is by keeping your theme, plugins, and core up to date. That’s why you need to make sure your site is on a maintenance plan with a company who knows how to protect your site or you need to dedicate time to make these updates yourself (which are relatively easy). Just like any site, it’s only as secure as you make it, no matter what CMS you use! This is a common misconception because of how seamless it is to add content and publish blog posts. Yes, WordPress started as only for blogs in 2003, but it has grown to be so much more than that. The pages section with WordPress allow you to create as many web pages as you need, and you never even have to use the blogging section to have a WordPress website. Whether you need a simple website for your restaurant or a full-blown eCommerce website (more on this in our next point), WordPress is for any site you desire. Wrong! eCommerce websites are perfect for WordPress thanks to WooCommerce, a powerful, free eCommerce plugin that makes selling services, products, courses, and more online. In fact, this plugin alone powers more than 40% eCommerce websites in the world! Just like building any other WordPress website, eCommerce sites are customizable to meet your business goals. The truth is, every WordPress website is built upon a theme, but this doesn’t mean you are stuck in a premade theme (which also exist and are a solid choice too, as these can be customized as well). 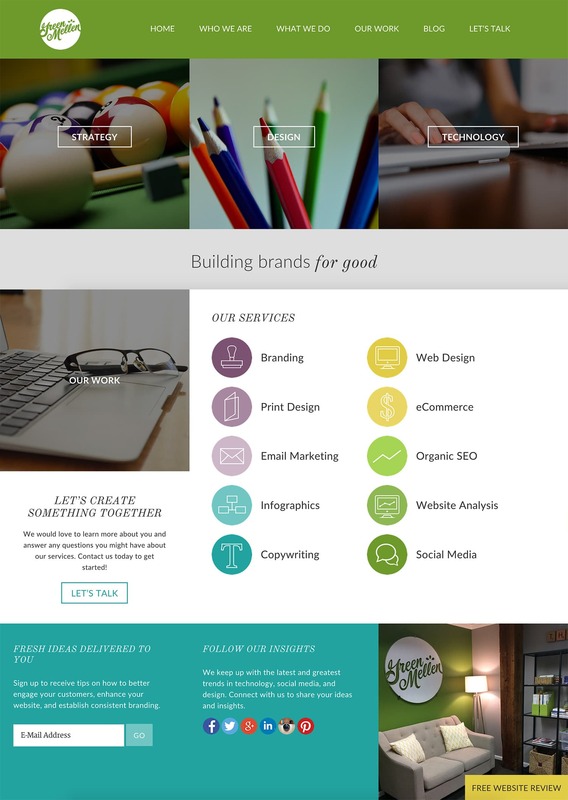 Since we create the themes that we build our clients’ sites on, we make sure this theme works within their needs. WordPress website development is only limited by your knowledge and experience with it, but with so many plugins and themes to make it custom. The possibilities with the look and feel of a site are endless. Because the software is free to download, there is no official help desk to call. As a team who loves teaching people about WordPress, we also know that this community is full of supportive experts who want to help share their knowledge too. There are plenty of WordPress resources online, ranging from WordPress official website that has an active support forum to other blogs such as WPBeginner and A Brighter Web. Because of this, managing your WordPress website should be a breeze. The New Yorker, TechCrunch, Disney, and Mercedes-Benz are just some of the big brands that use WordPress for their main sites. We think that sentence alone debunks this myth, but WordPress is an excellent choice for any business, small or large. WordPress is free because it’s open source. WordPress was not developed by one small team, but by thousands of developers. This means there are experts all over the world continually improve its code to make these millions of websites as high-quality and easy to use as possible. We hope we showed you that WordPress is as impressive as we believe it is, and if you still aren’t convinced, let’s grab a cup of coffee to discuss.